It is the time of the year when the winter seems to be fading fast into a bad memory. Pitchers and catchers have reported to the MLB Spring Training camps and another season for the Boys of Summer is getting underway. Yes, it is America's pastime. It is the harbinger of springtimes arrival and the resumption of the classic rivalries that will keep me interested from now until October. 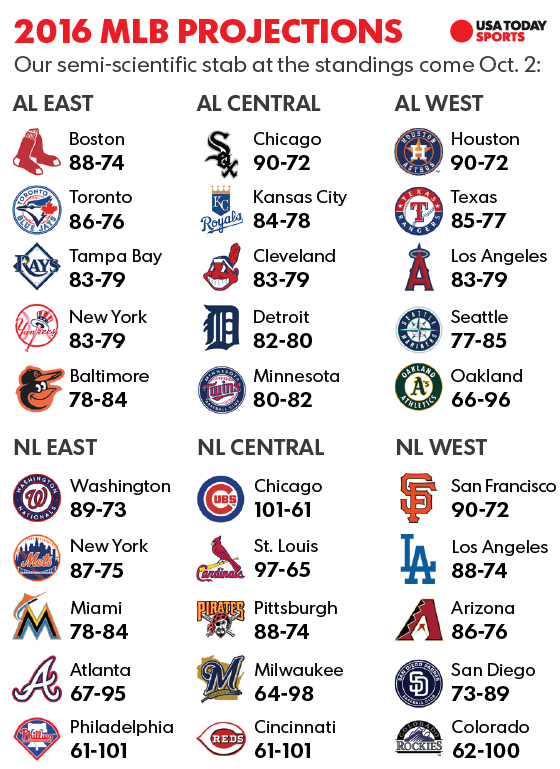 All of the teams start with the same record and have a chance to win their division, a championship, and the World Series. The saga that is 162 games long begins in less than two short months. 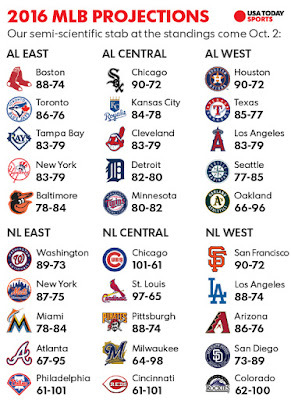 Even the pundits are fun to read--although the Orioles are not forecast to do very well. 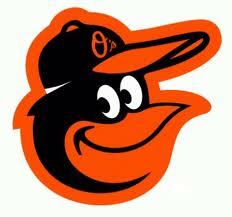 The O's are picked by USA Today to finish last in the American League East. But it doesn't matter because that is why they play the games. Anything can happen. 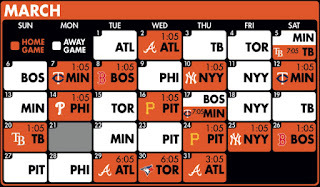 The O's are forecast to finish only 10 games out of first place--there are a lot of games between April and October! In a few short weeks, I will be traveling to Sarasota and giving my own assessment of the team. Soon after that, nearly every evening I will be following the exploits of the Orioles as they progress through the season. It is a time of optimism, despite the pundits' predictions. I am excited about hearing some of my favorite words again: "Play ball!"